GiveawayBase has teamed up with NexGadget to gift 2 of our US fans with brand new car smartphone chargers! 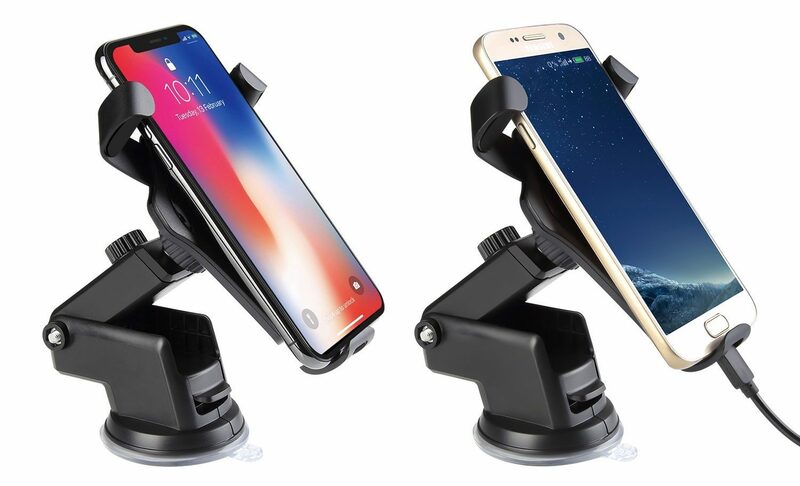 To enter in this amazing giveaway for a chance to win car mount, follow few simple steps listed down below! in your car,equipped with 360° rotation joint and gravity auto clips,for safer driving. Low-key, yet fully visible LED light on the back of charging pad turns blue or green to indicate whether it’s charging or completed respectively. Combines strong adhesive technology and vacuum suction,ensures robust and long-term holding,but convenient to remove and reuse. 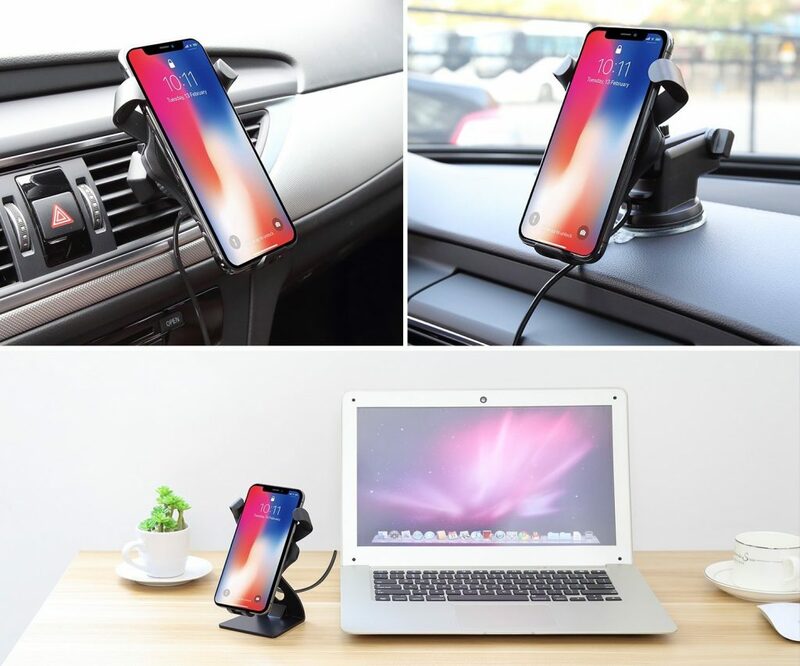 Provides fast wireless charging For Samsung Galaxy S9/S9 Plus/S8/S8 Plus/S7/S7 Edge/S6 Edge +/Note 5,standard charging for iPhone X/8/8 Plus. All Qi-enabled smartphone,and non-Qi smartphone with receiver. Prize will be sent by NexGadget few days after giveaway end.